Wow, Toronto Zoo is huge! 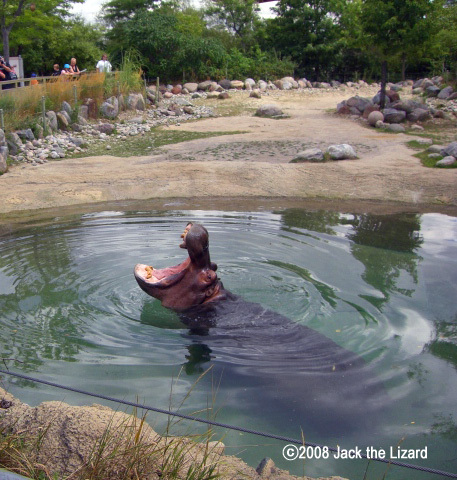 Toronto Zoo is one of the biggest zoos in Canada. Subway and the public bus is very convenient to visit there. It takes just around 1 hour from down town. The zoo is so big that each animals has enough space to walk around and move around. It is fun to walk to visit the animals one by one. 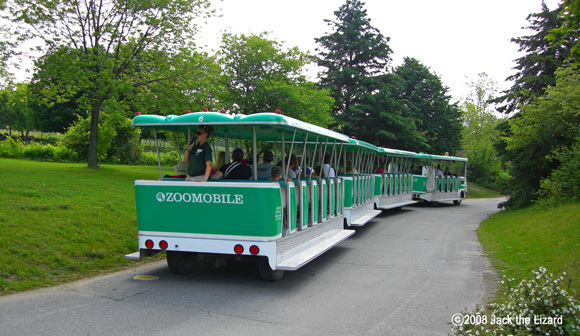 Zoomobile is great ride to visit more animal faster. The zoo is divided into 5 regions which are Indo-Malaya, Eurasia, Americas, African Savanna, and Canadian Domain. There are also Australasia Pavilion, Malayan Woods Pavilion, Indo-Malaya Pavilion and African Rainforest Pavilion. Tundra Trek has opened in August 2009. The huge pavilions are great to visit in a freezing days in winter. 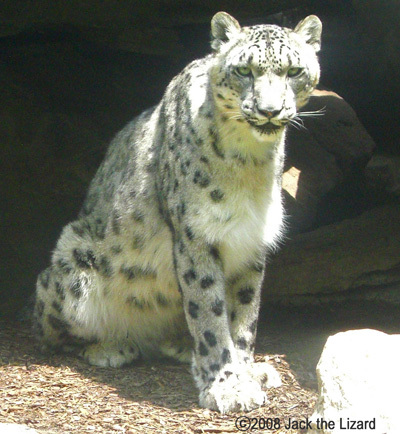 Toronto Zoo makes effort towards conservation of wild animals and provides the high standard welfare to the zoo animals as well. The zoo has released the Vancouver Island marmots and the Black-footed ferrets to the wild after the successful breeding in captivity. From the mammal such as Western lowland gorilla, Indian Rhinoceros to the amphibians and the reptiles, Toronto Zoo works hard to protect and breed together with other zoos in North America. Mom is watching the cubs all the time. The tiger cubs ware born in 2006. They have grown up to almost same size with their mother tiger. She keeps watching the big cubs playing to each other. The father tiger is in another field. They sometimes switch the places. 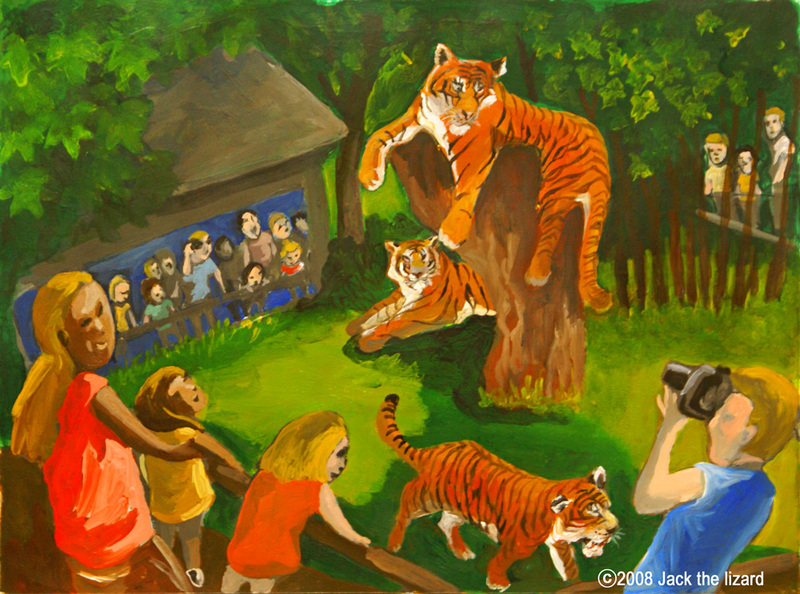 One day, Jack the Lizard saw a big plastic red ball got stuck to the father tiger's teeth. While people were laughing at him, he showed his silly face and could not do anything about the ball for a while. But he is the king of Sumatran rain forest. By the way, this is the Sumatran tiger from Indonesia. It has sharp strip on the body which is smaller than the other kind of tigers. Toronto Zoo has the Siberian tiger, too. It is interesting to compare how are the Sumatran and the Siberian tigers look different. Big boy is the man! 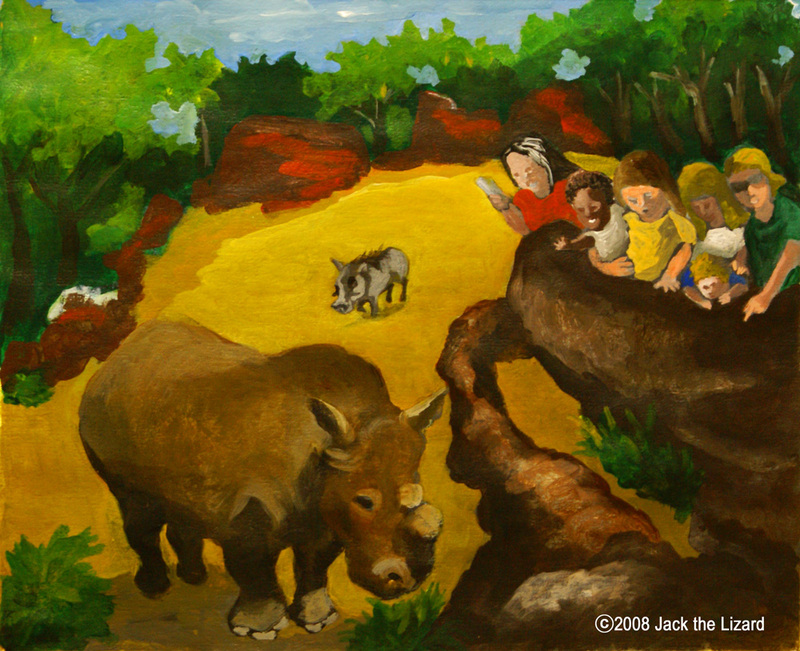 When the zookeeper stood on a rock to look down the vast field, the huge white rhinoceros came closer to her. The bull cannot be with females. The male rhinoceros is naturally too aggressive to cope with female, however an aggressive bull has great ability for mating and breeding. On the other hand, the three female rhinos are so friendly to each other. The zookeeper said it was very lovely to see they are sleeping together side by side. These are the Wood bison. They are taller with the longer legs compared to the American bison. The population had decreased dramatically, but it was eliminated from the red list of the endangered animals after the conservation programs. Many of the wild wood bison are in Wood Buffalo National Park located at very north of Alberta stretched out to Northwest Territory in Canada. The park is 44,807 square kilometers. 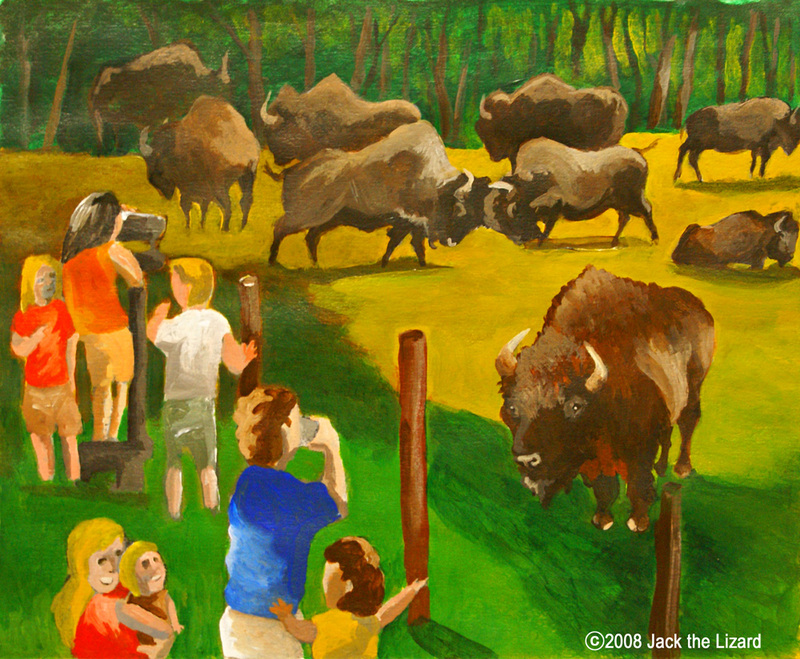 The Wood bison is popular among Canadian people. The bison is Canadian indigenous though it is not easy to watch the one for Canadian people. More pictures and stories are coming.